April showers bring May flowers, but sometimes it just leads to more showers like it does here in Portland. From November to July 5th, you pretty much just plan for rain when you go out. There are other places like this and if you want to go out and do things, you’re going to face mud and big puddles. I have a ton of shoes, but when it’s particularly rainy or I go somewhere it’s bound to be muddy, it’s nice to have a pair of Wellington boots (wellies) in your closet to put on and enjoy the day without ruining your normal shoes or fancy boots. I love wellies, because they are fun and cozy, but the problem is that normally they don’t have much support for all-day wear and you usually have to wear, like, three pair of socks to keep your feet warm. Butterfly Twists have taken care of all your wellie problems, including the fact that most aren’t all that pretty to look at. They’re made in London – where it rains all year round like it does in Portland – so you know they know all about wellie woes, especially when having to wear them walking around the city and up and down tube station stairs. Unhappy feet are a no-go which means these are perfect for traveling, too. 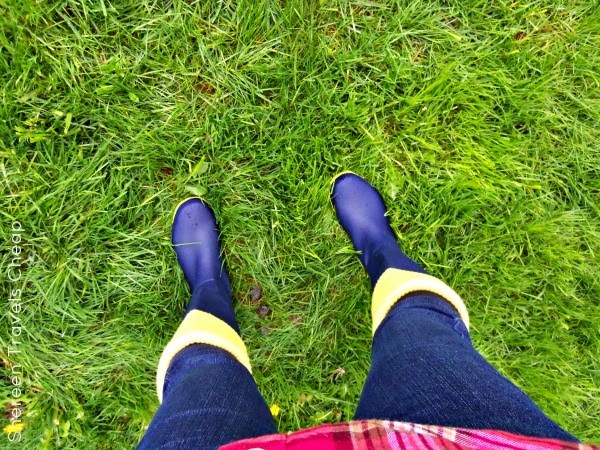 I have been lucky that we have had a lot of rainy days since I’ve received my Windsor wellies. I put them on with a pair of jeans and felt ready for anything. I wore them to an arena football game and immediately received a compliment from the lady next to me on how cute they were. And they are cute, but they are super functional, because they have memory foam insoles that support my feet and also make them really comfortable to wear all day. 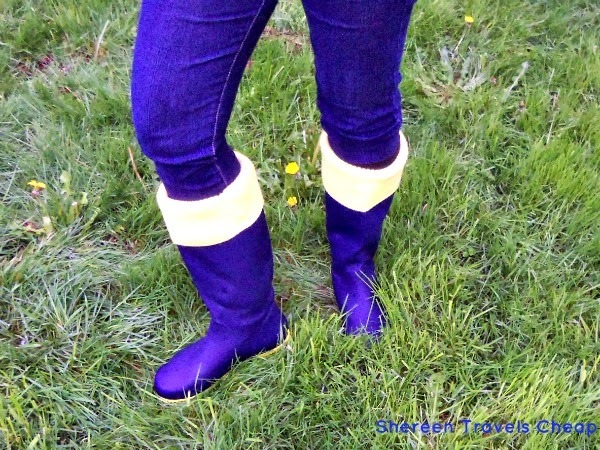 These wellies are also lined, so they keep your feet warm, whether you wear fatty boot socks or not. That’s perfect for wear I live where it rains in the winter and in the summer and all the months in between. 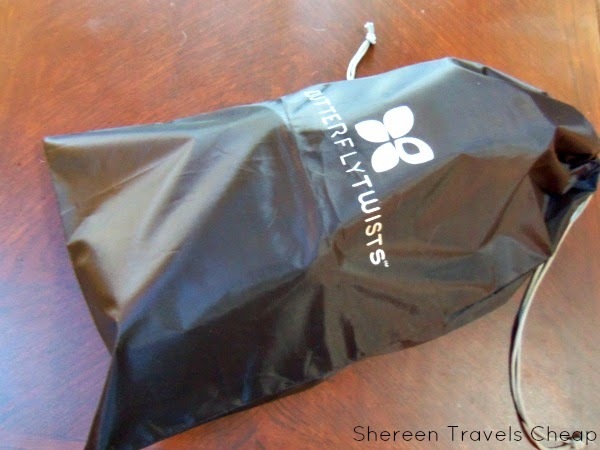 Butterfly Twists come in whole sizes. I wear a size 6.5 in shoes, so I had to choose to go up or down a size. The wellies are made a bit bigger for those who like to wear thick socks with them. Because they are lined and I wanted to wear them year-round, I went towards the small size (a 6 instead of a 7) and they fit perfect, even with socks on. 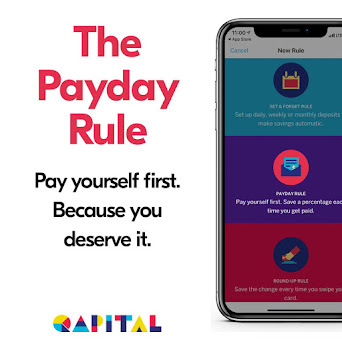 You know what else? There’s totally enough room for my toes! That probably sounds weird, but often you get boots and it feels like your feet are crammed into them. These boots fit fantastically. Your foot doesn’t jostle around in them (as happens with a lot of rain boots), but they don’t squish your feet either. Even if you wear normal socks with them, they have the fun sweater detail to make it look like you’re on trend and own those special socks to go with wellies, but without actually buying them and stretching them out for the look. Not sure you like the sock detail? Get a pair of Carlisles instead that are just as cute, but a little more stylish and like regular boots that will also go with dresses and slacks. Aside from being pretty attractive and comfy, the Windsor boots have your back…er, feet? They have a grippy sole, so you won’t slip and slide on rainy sidewalks at the farmers’ market or while squishing through the mud in the forest or through a corn maze (which I’m totally going to wear these boots for in the fall). Because they are lightweight, I can keep them in my bag wherever I go, plus they won’t make my carry-on extra heavy like other boots. That packability is what is going to make them a perfect travel companion to rainy destinations and on winter trips. These would have been awesome on my trip to Paris where it rained almost every day and was crazy cold. Next time I’ll have them and you can make sure you have a great pair of Butterfly Twists on your next trip like that as well, and at home when you need them most. On my trip to Ecuador, I needed a pair of rubber boots to wear in the rainforest, but I didn’t have room in my bag to pack any. We ended up buying some cheap pairs at an outdoor market and then leaving them at the eco-lodge for future visitors. If I’d had these Windsor wellies from Butterfly Twists, they would have fit in my carry-on, not cost me any extra on my trip and also fit much better and offer support for my hikes. 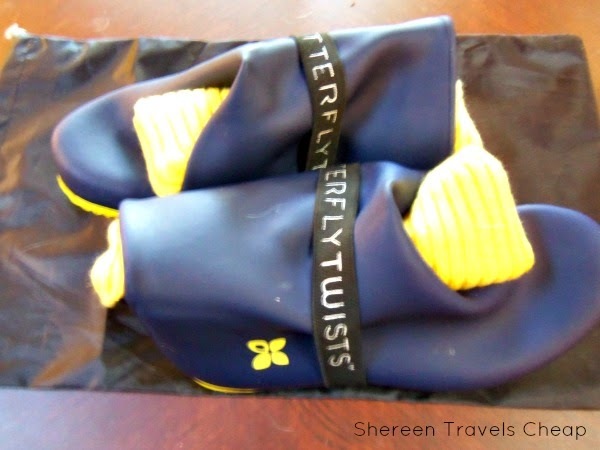 Next week I'll have a review up for Butterfly Twists' foldable flats! Disclaimer: I was provided with a pair of Butterfly Twists Windsor wellies for the purposes of this review, but all opinions are 100% my own.